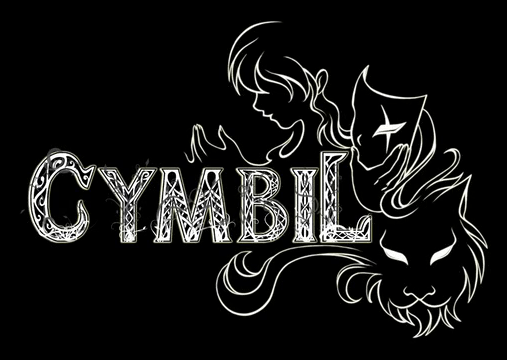 Over the weekend, the Kickstarter for Cymbil failed to reach its funding goal. Having only raised less that $2000 of its $80,000 goal, it closed up shop o June 16. According to the last update note, the developers recognized that it would not reach its goal after only being live for about two weeks. Admittedly, our crew here at Eyeshock accepted our imminent failure to reach Cymbil Spellcraft crowdfunding goal well into the 2nd week of campaigning. We collectively decided to pull ADs and cease distributing press releases when Kickstarter chose not to feature our campaign. The majority of the 30 days was spent collecting data and determining exactly what our project was missing. Marketing was our biggest problem, and we had little luck attracting media support with our project’s current aesthetics. With that, they will be making some changes to their plans for the future. Among those plans is a redesign of Cymbil’s aesthetics into a 2D experience. They also plan to use the current world building tools they have to make an all new game, Smash Heroes Arena. They are not sure if and when they will reapproach crowdfunding in the future, but it is not off the table. Going back to their marketing issues, I would say that this Kickstarter, while not successful, at least will help bring in some exposure for the game and their studio, Eyeshock. This was something that was missing from before the Kickstarter. No one had heard of the studio or its game. I think part of this was the lack of a presence on sites like Twitter and Facebook. While there were accounts created, there was very little content on them. Very few posts and uninteresting posts do not help spread exposure. Without a strong presence on social media, it is very difficult to get noticed by those who matter, the gamers. Most gamers will not back a project if there is no way to gauge the history of it. If they go to Facebook or Twitter and see no updates since before the launch of the Kickstarter, they may not believe the developer has what it takes to succeed. Additionally, Eyeshock has no completed games in their portfolio. Without that, there is no way to judge the quality of their work. I think their plans to complete Cymbil and another game on their own dime will help in their future plans to seek funding for a new game. It is possible to bounce back from a failed Kickstarter campaign. It just takes work. I loved what I saw of Cymbil and would want to see more come from this studio in the future. I hope that they take the lessons they learned and create a successful game from it.